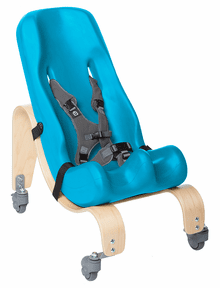 All of the Sitters come with Attachment Straps as a standard feature. 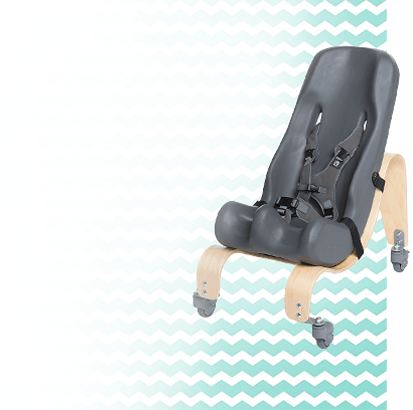 This allows you to securely attach the Sitters to a stable dining chair, classroom chair, stroller or any of the the Special Tomato Bases: Floor Wedge, Stationary Base or Mobile Base. 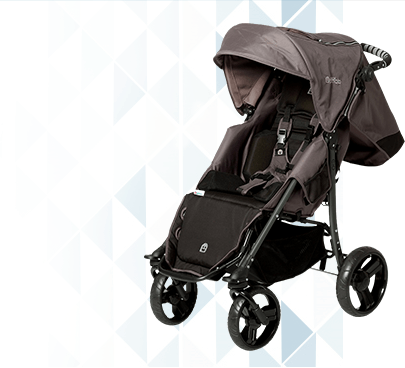 The Sitter with Floor Wedge allows for your child to be fully supported while on the floor. This level of seating is great for interaction between children with special needs and peers that are playing on the floor. 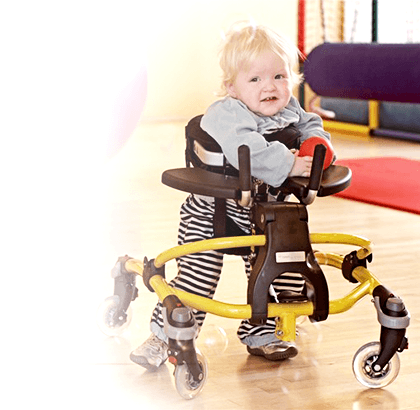 The Stationary Base allows children to be close to the floor without caregivers having to transfer them all the way down to the floor. The Stationary Base is equipped with furniture glides to protect your floors. 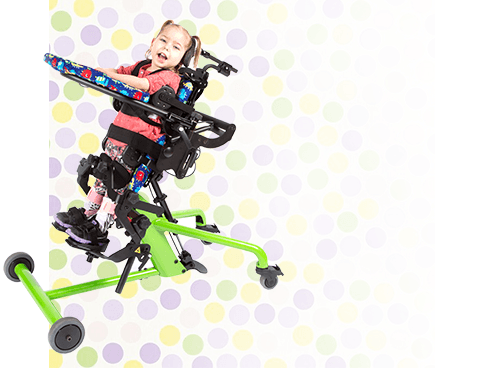 The Mobile Base is the same as the Stationary Base, with the addition of wheels to allow you to move your child around the room or from room to room. 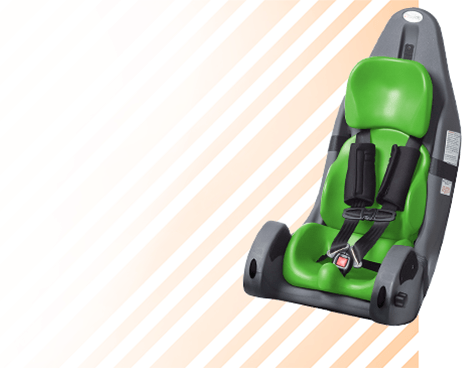 Whether it’s circle time at school, playing with friends and siblings at home, eating with the family at the dinner table or “chilling out” with the rest of the family at home, the Special Tomato Soft-Touch Sitters provide exactly the adaptive seating support that you need. 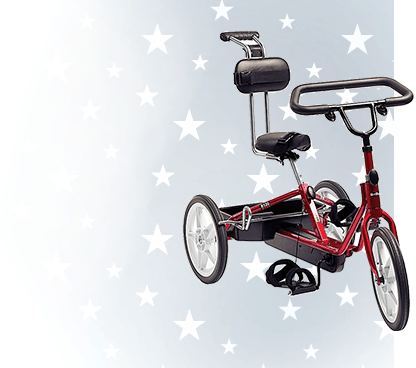 The Special Tomato Sitters are intended for children with mild to moderate positioning needs. The special needs Soft-Touch products are made from Special Tomato’s soft to the touch material that has anti-microbial properties, is impermeable to fluids, as well as latex-free and peel- and tear-resistant. Click here to view the Special Tomato Soft-Touch Sitter Manual! 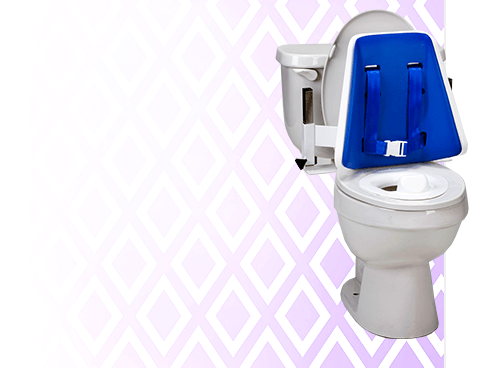 Click here to view the Special Tomato Soft-Touch Sitter Base Manual! 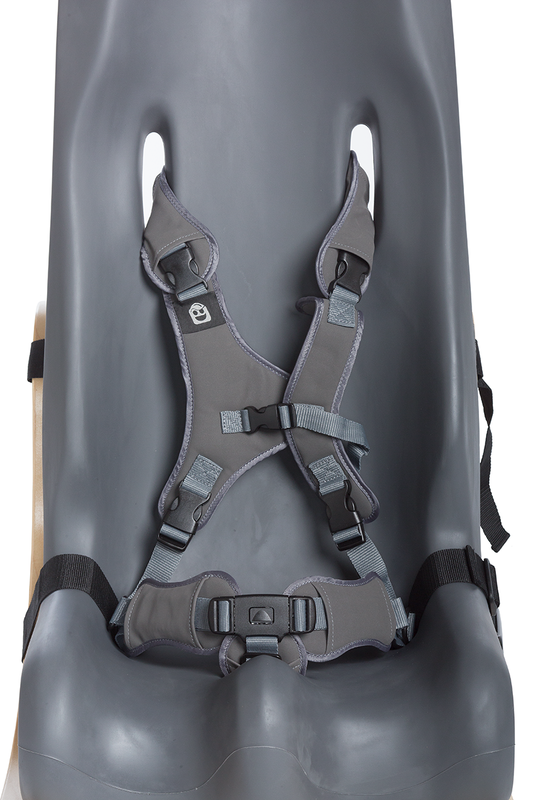 Click here to view the Special Tomato Soft-Touch Sitter Strap Installation Manual! When is it Time to Replace Our Seating System?